– Will #KofiMania really happen? – Is #BrieMode REALLY over???? 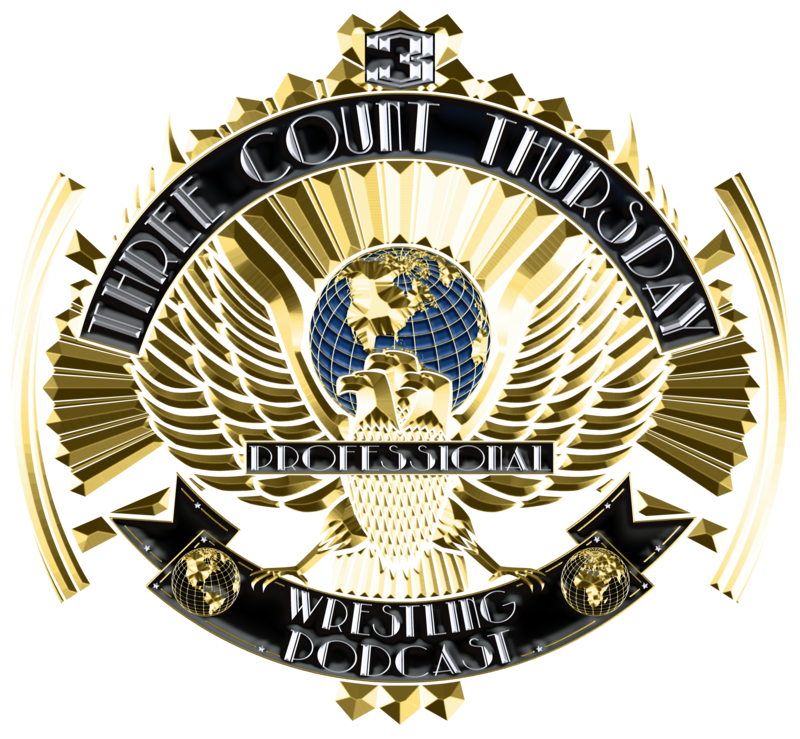 Become a #Patreon supporter of #3CT & get exclusive audio content, social media shout-outs and more – visit https://www.patreon.com/3CountThursdayfor more info!